I enjoyed starting this contest on the old Stampbears. So I would like to have this music contest on our new Stamp Bear Forum. 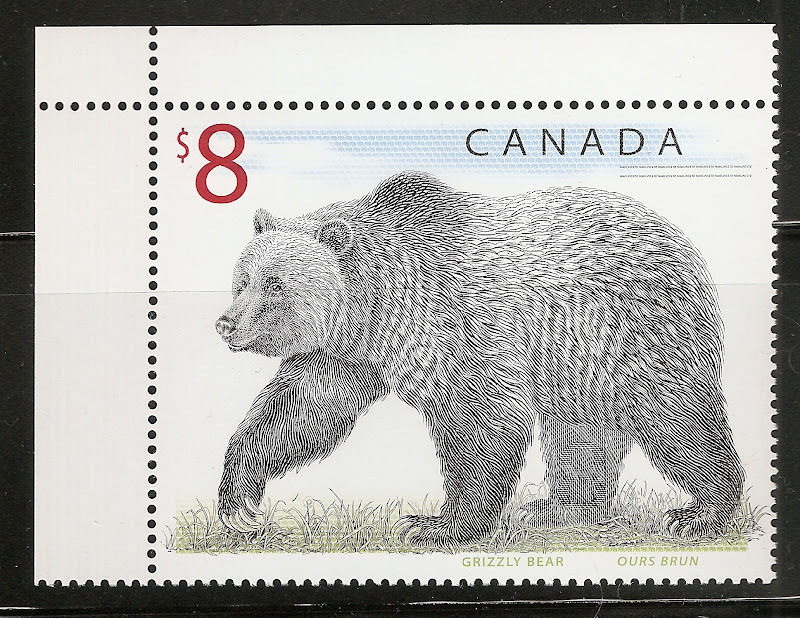 Stay tuned for the first question on our new Stamp Bear Forum. heck yeah !!! contests are great!!! Do you like Rock or Country music? Rock, Country or Both? Where on earth is the button to vote NEITHER! you could suggest another category if you like rayb - for the point of conversation what type of music do you like? I did. I suggested a catagory of NEITHER. Conversationally, I'm a traditional folk singer. But I would be just as annoyed if I was an afficionado of Jazz or Classical. i know you said neither. i was asking what type aside from those listed. that was my error in how i asked the question. personally i am eclectic - i listen to it all from Bach to Slayer and everything in between and to the sides. Sorry Next time I will asked about other kinds of music. I also enjoy other music besides rock and country. I have a cd of American Indian flute music. It is very relaxing. I have 2 questions for our members. Please answer only one per person. #1 Keith Whitley was her 2nd husband. #2 Louis Armstrong, he's from New Orleans, and our airport is named after him. Yes kacyds you are right.My Dad would play his record over and over again. My favorite song now is What a wonderful world. Lets just say I didn't like his music and he did not like mine. I will mail your prize on Monday with a few stamps from your Canada Wantlist. Yes Janet,that is right.I really enjoy her music and her late husband Keith Whitley. A nice Prize for all who answer. Name 5 songs from your favorite singer or Band. Thank you for joining in on this music contest. I will need your address alyn by PM. Ok The next question is How many #1 hits did Elvis have?